Richard Ramsay began his Nike career selling the very shoes he now creates. Richard, a footwear developer at our world headquarters in Oregon, exemplifies what it means to be a Nike employee. Born without his left arm, the “Just do it” mantra served as an inspiration during his youth, and continues to remind him to strive for greatness. He recently won a Nike Maxim, an internal employee award, for his work on the Nike FlyEase, a shoe with a lace-free system designed for athletes of all abilities and ages. We sat down with Richard to learn more about what working at Nike means to him. The thing that most excites me about going to work in the morning is the potential we have to serve the athlete. The possibilities are endless. From athletes who wear the FLYEASE, to athletes who win championships after being down 3-1. We can do it all, we are doing it all. 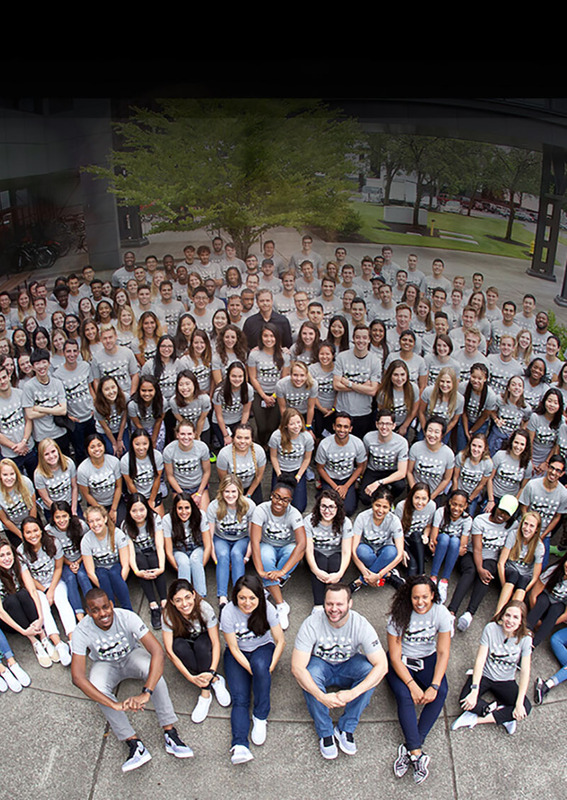 What’s your favorite part about working at Nike? My favorite part of working here is what drew me to Nike: the culture. We work at a place where the “impossible” is possible. And we all have the mindset that this is the case. This makes the culture of Nike something so special. How does Nike support you as an employee? 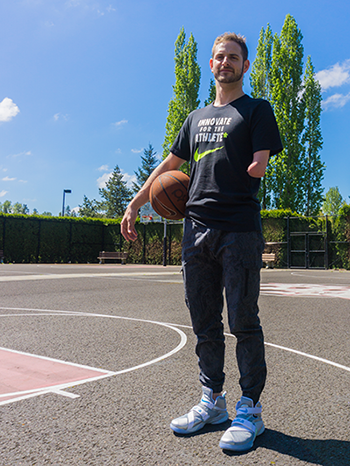 Nike supports me in many ways: From challenging me professionally, to allowing me to innovate for athletes all over the world, to providing groups like the Ability Network which connects people with various abilities. Through it all, Nike is the common thread. What has surprised you about working at Nike? The thing that has surprised me the most is the potential. 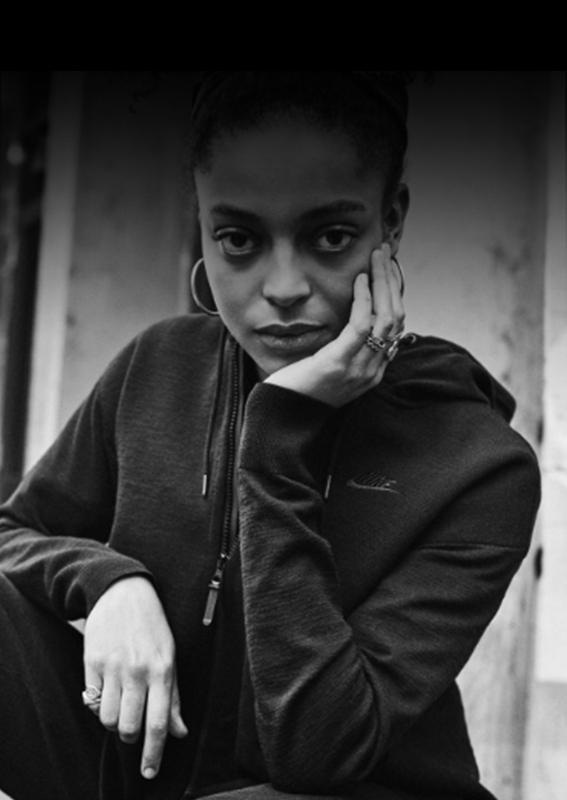 Nike is considered a growth company after more than 40 years of being in business. To do this, it takes talent, it takes intelligence, it takes motivation, but beyond that, it takes passion. Nike has all of those. Do you have a favorite Nike quote or mantra? The idea that started it all for me is “Just do it.” Growing up with one arm, this is something I lived by. It pushed me. It is hard to think of a greater Nike quote. What is your favorite Nike gear? I don’t necessarily have favorite Nike gear, but I can say without question that my favorite shoe is the Nike Jet Flight. 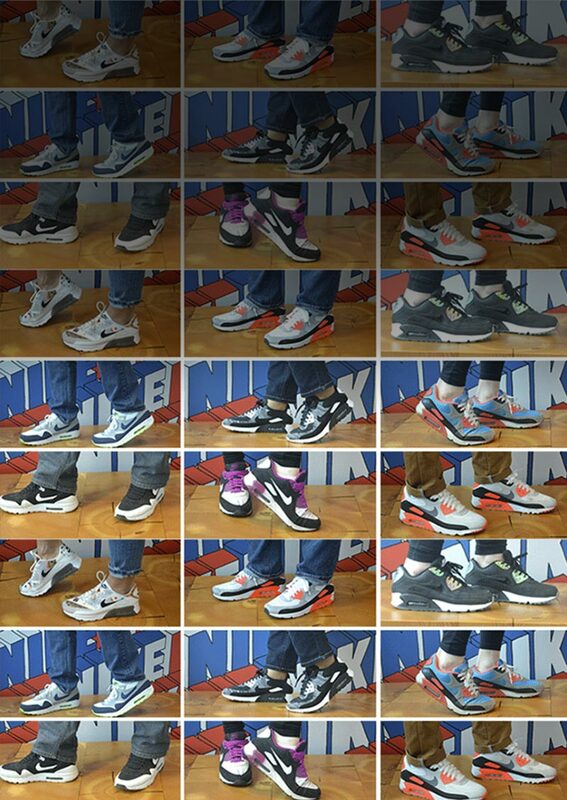 My proudest moments at Nike are the moments I get to talk about FlyEase. Winning a Maxim is truly an amazing experience, but changing people’s lives by giving them a better quality of life, that is something special…that’s something to be proud of.